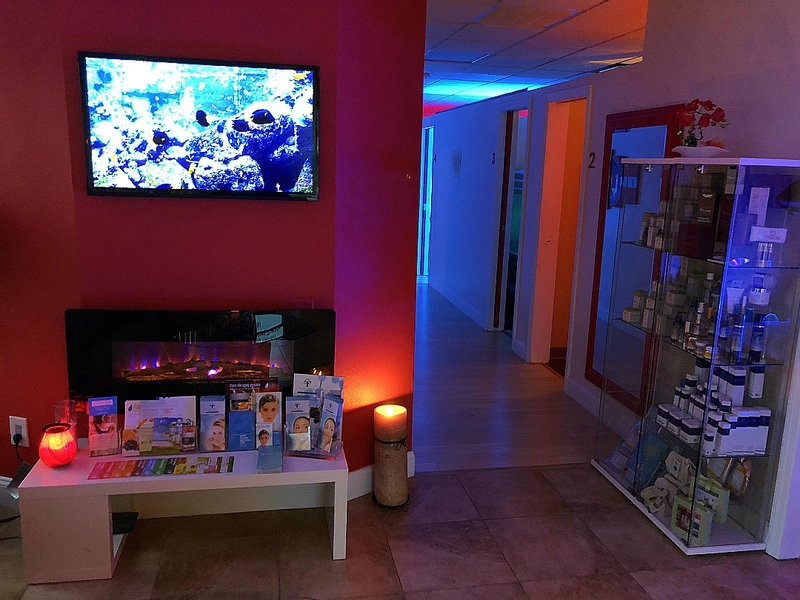 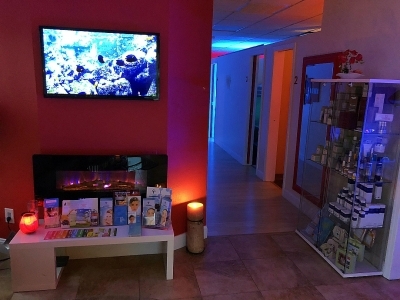 Spirit Of Beauty Spa is a family-owned and operated local business providing great customer care, and greet our customers with a friendly atmosphere, as well as a knowledgeable staff. 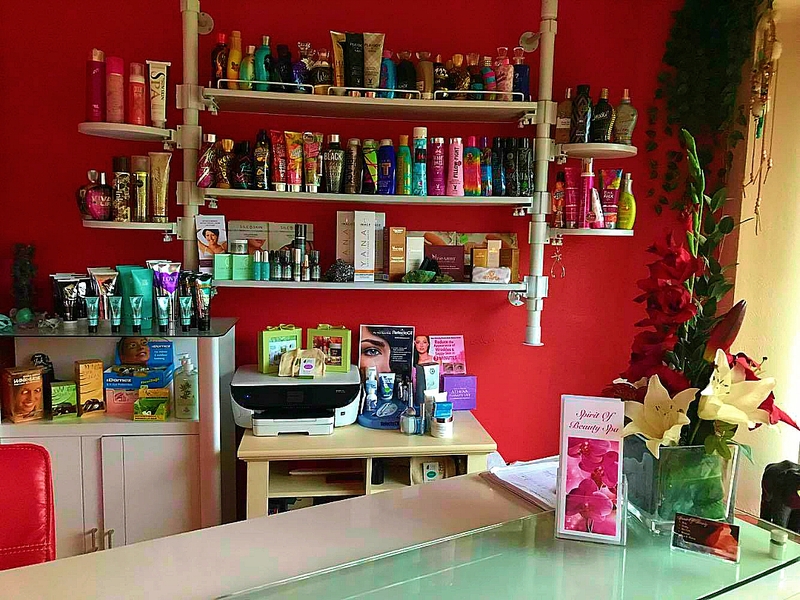 Continuously striving to provide our clients with outstanding customer service while helping them look and feel their very best. No matter the occasion: We have the skill and expertise necessary to give you the refined appearance or special look you desire. 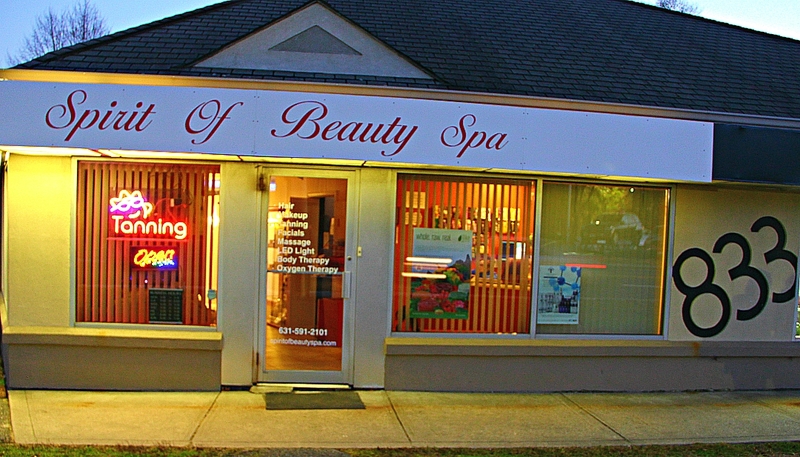 Offering a variety of services we are experts in pampering you for any special occasion! 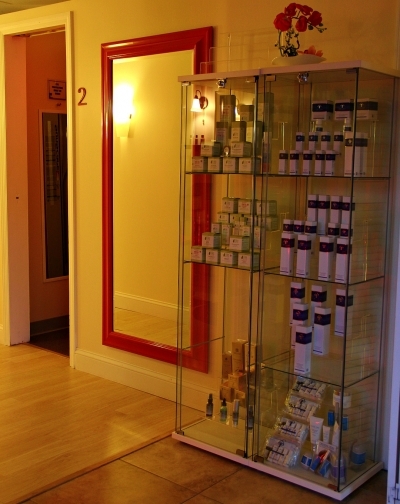 Upon entering the doors, get lost in the tranquility of aromatic scents and soft music filling the air. 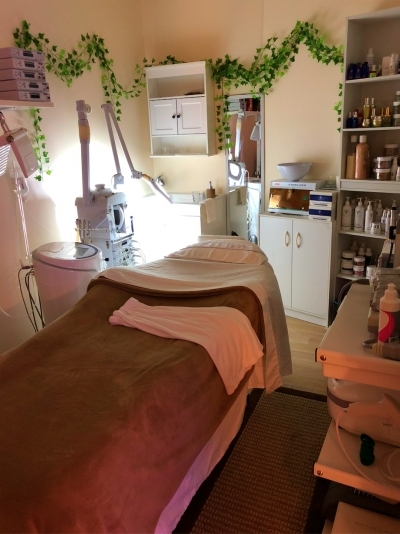 There is a variety of services to choose from like tanning, skin care, laser treatments, weight loss, laser hair removal, lash extensions, lash & brow tinting, reiki, and much more. We offer many different products that our consumers can choose from in addition to the treatments. 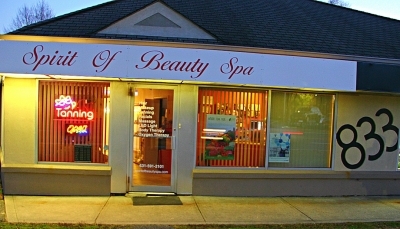 Spirit Of Beauty Spa constantly strives to bring all of the best new treatments and products to our consumers. 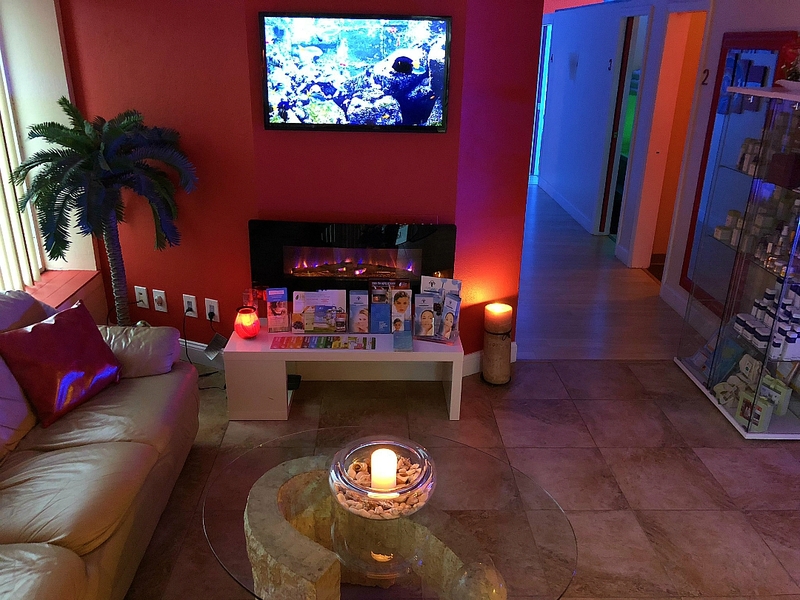 As soon as you open the door to enter Spirit Of Beauty Spa, calming music greets you while aromatherapy scents fill the air helping you feel more relaxed than ever while you are getting any service done. 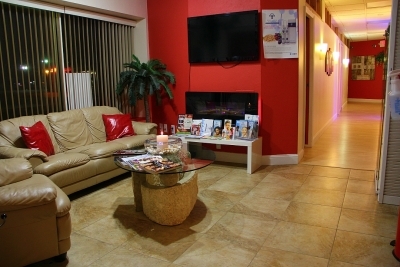 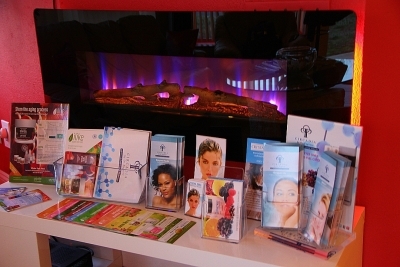 Knowledgeable, friendly staff greet you as you enter Spirit Of Beauty Spa. They are always ready to help you at all times and will answer all your questions no matter how big or small they may be. 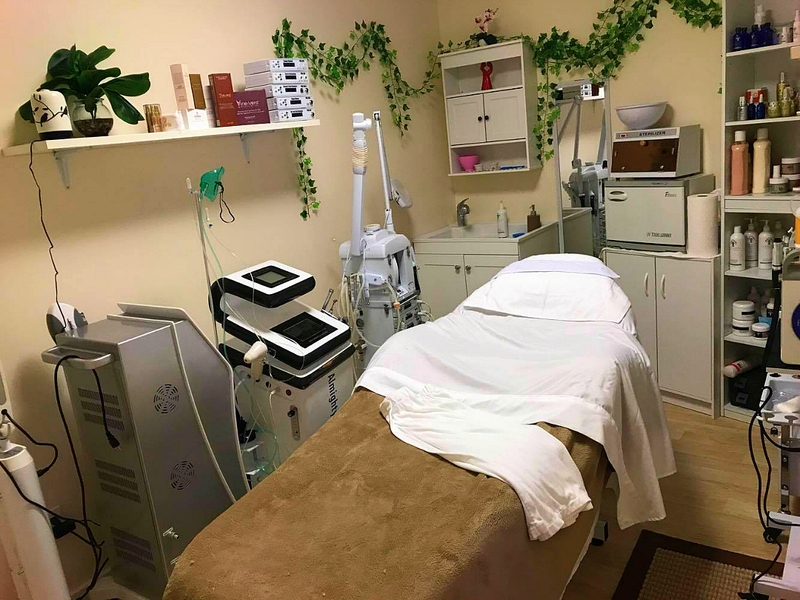 A clean environment is kept at all times, while all equipment is carefully cleaned and disinfected after each client to make sure everyone has the best experience possible at Spirit Of Beauty Spa. 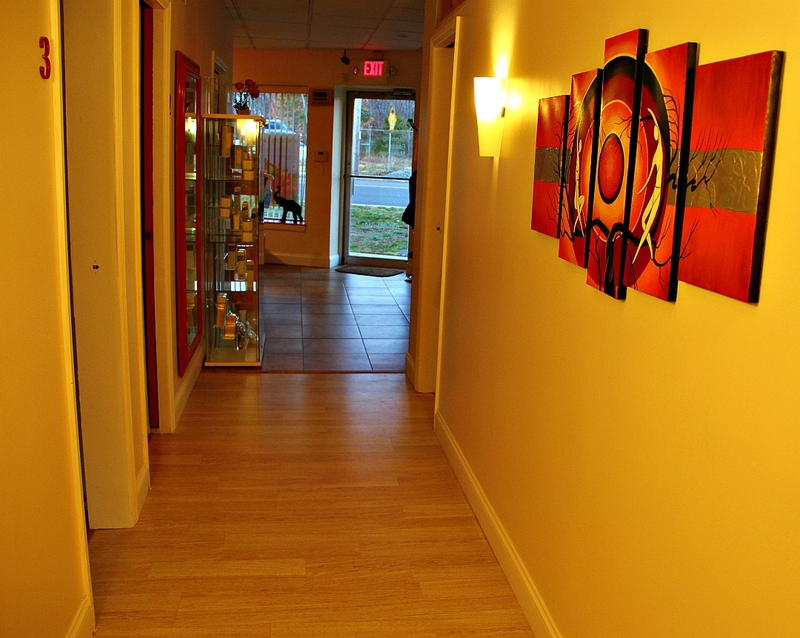 Video surveillance is active 24/7 and is constantly monitored to maintain the safety of all our clientele as well as all our staff. 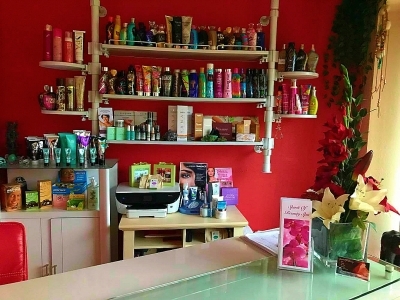 Theft will not be tolerated and authorities will be contacted if you are caught.